Anna is a blogger who is passionate about empowering people with disabilities to pursue their personal and professional goals. She is also an Employment Counselor at Employment Resources, Inc. (ERI), in Madison, Wisconsin. She graduated from the Rehabilitation Psychology Master’s Program at the University of Wisconsin-Madison. 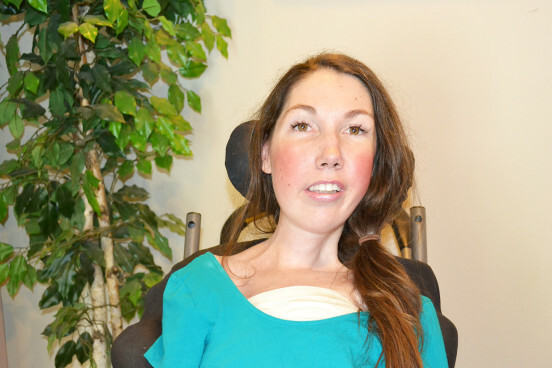 Read Anna’s blog and join her conversations about employment, advocacy, and disability.